Before the first sunrise – God existed. And before the moon and stars displayed evening light – He created, wove, and planned. Every second of time and eternity. The process ensues. Before each morning breaks the darkness and the black returns at night, He works. Like the unfolding pedals of a flower, the Creator peels back His majestic splendor. Yet the weary anticipate an unknown fate. Horizontal faith looks around – a grim outlook which paralyzes belief in a better day. Those who seize and settle into a moment’s frustration still morph into a sovereign plan – breathe without anxiety. God works, and who can reverse it. Sleepless nights change nothing. Worried days rob. They rob you of….. The earth still spins on its axis. Worry and fretting cannot reverse the process or turn back the hands of time. God’s actions are irreversible. Can we trust Him? Has He proven Himself faithful over and over since time began? Do we believe He is good and is working all things for our good? Today is a new day to trust. Watch as life unfolds. Let’s take our places where He directs and follow where He leads. The path before us – He knows it already. 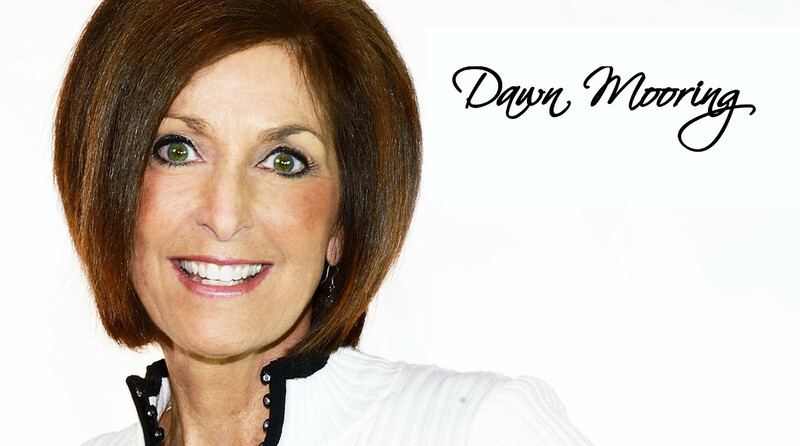 Another great blog, Dawn! You are truly a gifted writer! After a sleepless night, tosssing and turning, I woke up this morning dreading the day with the anticipation of so many things on my plate and how will I get them all done, and make those I am helping…happy. I needed “Turn back the hands of time” today. I do we believe He is good and is working all things for our good and I know we have to trust in Him. Some days just seem overwhelming when caring for an elderly parent, 91 years old. I pray that as today unfolds to trust in HIm as I know God will direct me and others as we go through today and follow Him in all we have to do. God Bless those that care for the sick and elderly, for they too understand.